Sexual Assault Survivors Often Face 'Harrowing' Decision: Who To Tell? WFAE's Mark Rumsey talks with Kimberly Dupuis, clinical director at the Brave Step organization, about the issues involved in sharing - and hearing - stories of sexual abuse. 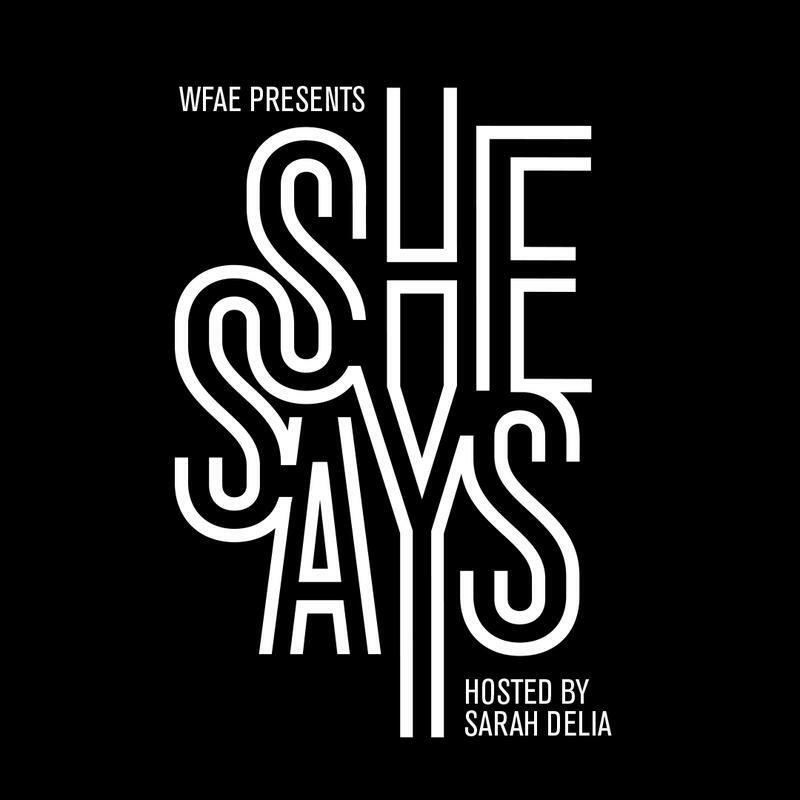 WFAE’s investigative podcast, She Says, is following the story of Linda – a sexual assault survivor from Mecklenburg County. One of the major decisions that survivors face is, how much of their experience to share, and with whom. Also, people who have a friend or family member who’s been sexually assaulted often struggle with knowing how to support the victim. Kimberly Dupuis knows these challenges very well. She's a sexual assault survivor and the clinical director for Brave Step, a Charlotte-based support and education group for sexual abuse survivors. Dupuis spoke with WFAE's Mark Rumsey. 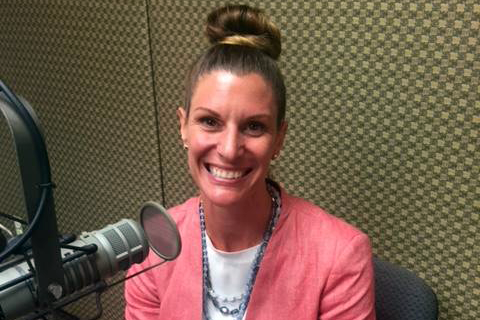 Kimberly Dupuis, clinical director of Brave Step, Charlotte-based sexual assault survivors and awareness group. MARK RUMSEY: Historically, a primary decision for sexual assault victims has been whether to report the crime to police. But there's also the question of whether to tell friends or even family members about what happened. Is that right? KIMBERLY DUPUIS: Absolutely. I think sometimes that can be one of the most harrowing decisions to make is, who you disclose your abuse to. RUMSEY: And what are the dynamics that make that a challenging and often difficult decision? DUPUIS: Wow. There's so many. I think it's multifaceted — from telling your immediate family and how that may impact them — to expanding out to telling friends and other family members and maybe co-workers, and the implications that go along with that. I think there's this stigma of being “damaged” and looked at in a different light when you disclose your abuse. RUMSEY: What are some potential benefits for a sexual assault victim in sharing their experience? DUPUIS: I think the biggest benefit is a relief. It's no longer carrying that burden all on your own. It provides the opportunity to let go of everything you’re carrying and be able to process through your abuse and truly heal from it. You know, just speaking from my own experience and being in this field for a very long time — it took me over 20 years to finally come forth and tell my immediate family about my abuse. I had shared with clinicians in and out of therapy. But again, not until my early 30s did I feel like I was ready and in a place to really share my story. And I was in a place where I was strong enough to face, you know, some of the challenges that go along with disclosing your abuse. Obviously, I can only speak for myself and my experience with clients. 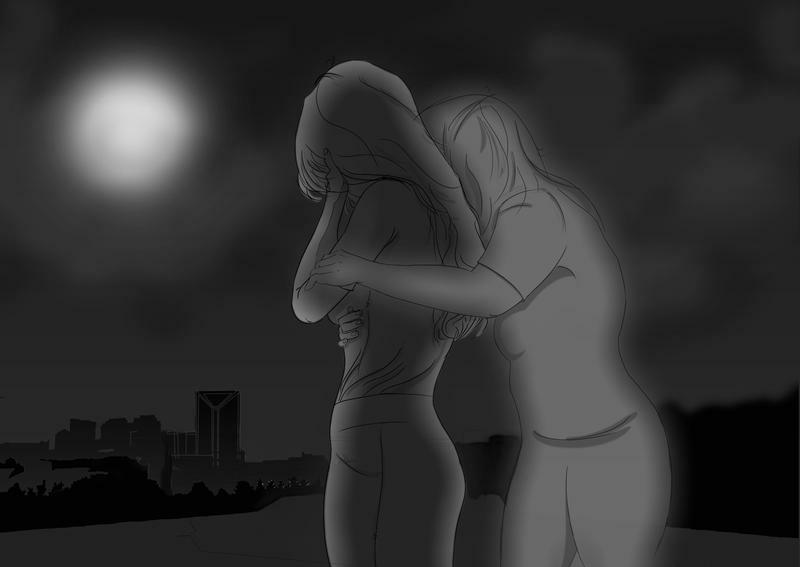 I believe you get to a point where the burden is too much to carry and you do get to a place where you say, you know, ‘I am a victim, I am a survivor, and this is not my burden to carry alone anymore.’ And I think that comes with the right support and the right treatment to get to that place to share your story. RUMSEY: The MeToo movement appears to be significantly moving the needle on some of this. I’m wondering if you think that this increased ability or willingness — freedom — to speak out publicly may also over time influence more assault victims to be able and feel free to share in some of these more private or similar private ways? DUPUIS: I definitely feel like the MeToo movement has provided that opportunity, to be able to talk a little bit more freely about your own personal experience. I feel like it had a very strong momentum in the beginning and now I feel like [it’s] losing a little bit of that momentum. So I want to make sure that we continue to hear stories like what's on She Says and to be able to provide that support — that people continue to come out and share their story. [The MeToo movement] definitely has shed an important light on what's going on. But when you look at the numbers, we’re really talking about one in six people — one in six women have been affected by sexual abuse or sexual assault — 3 percent of men. That's a tremendous number in our population. And I think if this was any other situation, if this was a medical condition or if this was some toxicity in the water affecting people, it would be an absolute outcry. And I don't hear that happening for us right now. RUMSEY: And are there some fundamentals that you could share for people who do find themselves on the hearing end of the story of sexual abuse. What are some things that are generally helpful? 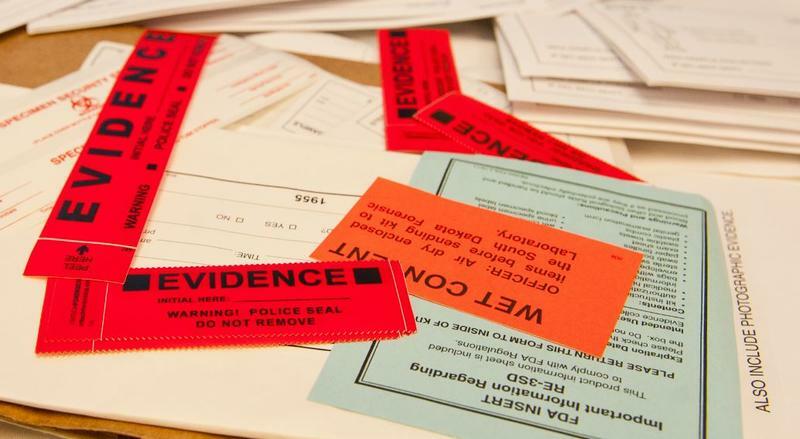 It’s now up to the North Carolina Senate to give final approval to legislation that would establish a tracking system of sexual assault evidence collection kits. The House this week gave the idea a resounding endorsement with the unanimous passage of the legislation.